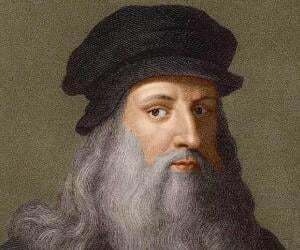 List of famous Renaissance painters and artists with their biographies that include their paintings, artwork, trivia, interesting facts, timeline and life history. 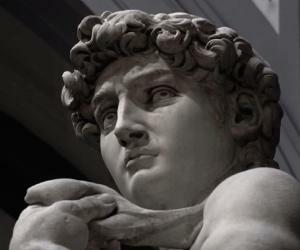 The Renaissance was a rich, dynamic and vibrant era in Europe, marking the period from the 14th to the 17th century. Starting as a cultural movement in Italy in the Late Medieval period, it later spread to the rest of Europe, marking the beginning of the Early Modern Age. Renaissance painting shifted towards a more natural reality as reflected in the works of great artists such as Leonardo da Vinci and Michelangelo. Tiziano Vecelli, a versatile Italian painter and an important member of the 16th-century Venetian school was another artist who deeply influenced the development of Renaissance art. His impact was so profound that generations of future artists in the West continued to be influenced by his techniques. Masaccio, another major figure in Renaissance painting, was considered the best painter of his generation because of his ability to create a convincing sense of three-dimensionality in his works. Flemish painter Hugo van der Goes along with Jan van Eyck, Rogier van der Weyden, Hans Memling and Dieric Bouts was one of the most important of the Early Netherlandish painters while Giorgione was one of the founders of the distinctive Venetian school of Italian Renaissance painting. 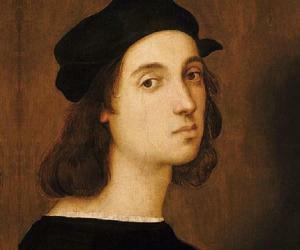 Read on to know about the life and works of famous Renaissance painters.